There's no doubt that Mozart was a musical genius. He remains one of the greatest musical masters, not only of his day, but of all time. 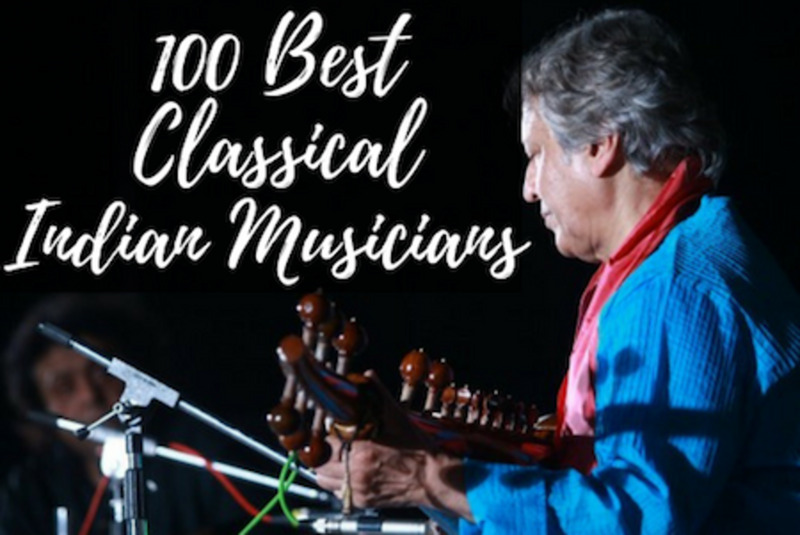 His best and most popular songs, concertos, symphonies and operas are some of the greatest and most famous classical music compositions ever written. His genius has had a profound impact on the world of music and on many of his contemporaries. 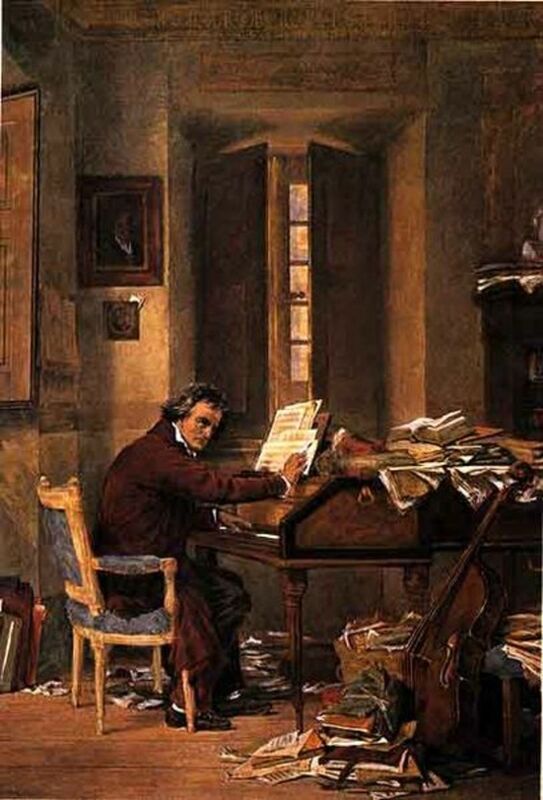 Beethoven, while not following Mozart's style, was highly influenced by the musical ideas Mozart put forth, as were many other composers who came after him. Even though classical music is no longer the most popular form of music, nor is it being made as much today; people still love to hear the works of Mozart. We play his music for our babies, use it to study or work to, and use it to soothe, stimulate, or relax our minds. His music is still as popular as ever which is a massive testament to his achievements. Below I have selected nine pieces of Mozarts most famous and popular music. It is a mixture of his most famous music by recognition of the piece as well as being played often still today. Whether that be at a live venue, a radio station, or on Youtube. While a couple of these choices might be considered stand alone "songs", most are parts of a larger piece. An authentic painting of Mozart circa 1777. 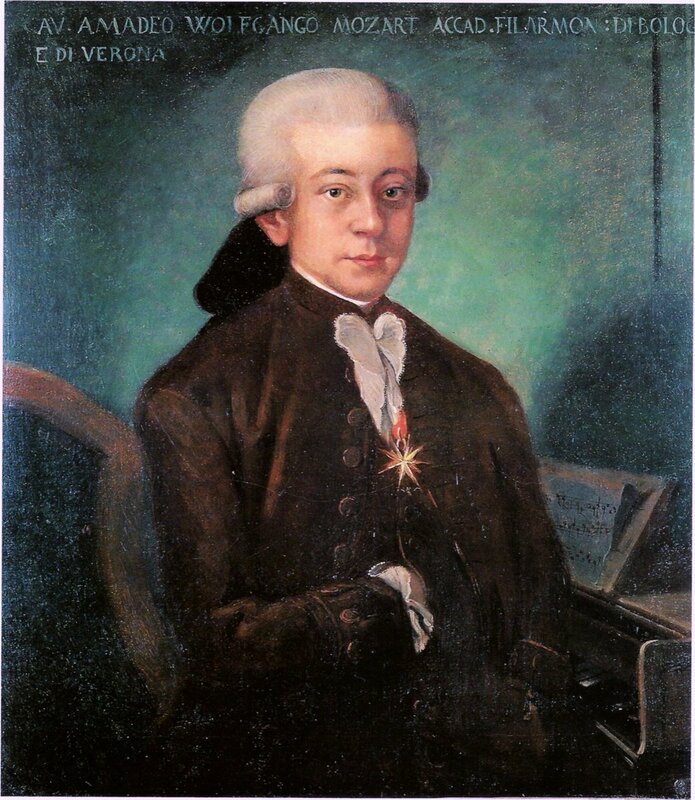 Mozart's father said as to the resemblance of his son in this painting, "...I can assure you that it is perfect". Serenade No. 13 a.k.a. "Eine Kleine Nacht-Musik"
Sometimes it is the "afterthought" pieces composers write that end up becoming some of their most famous. Such is the case with Eine Kleine Nachtmusick. It may also be one of the most well known pieces of classical music ever written. Everyone, their mother, and their grandmother has probably heard Eine Kleine Nachtmusick in some form or another. In English, Eine Kleine Nachtmusick can be roughly translated as "a little night music" or "a little serenande". Symphony No. 40, 1st Movement "Allegro"
Without a doubt this is Mozart's most famous symphony. 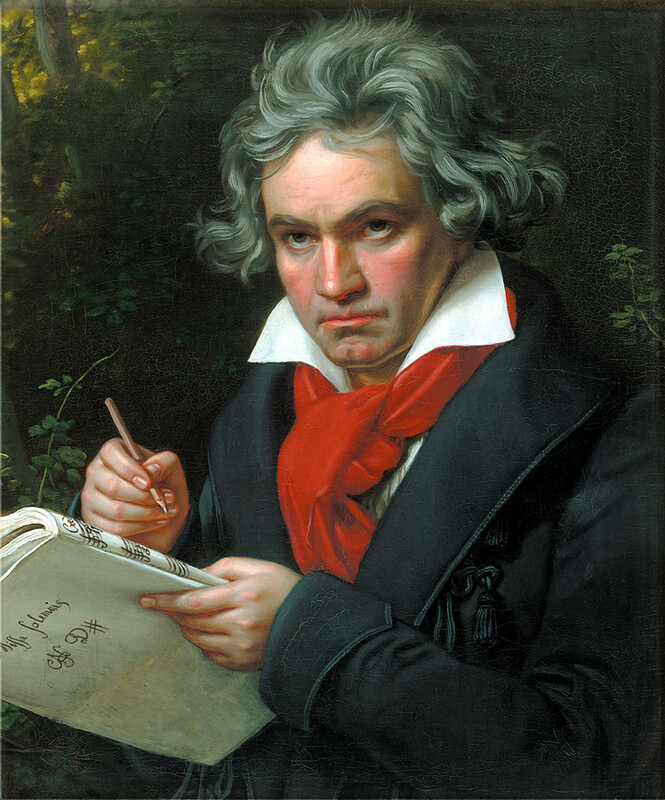 The first movement in particular is extremely well known and is one of the most famous movements he created. This is probably the second most well known piece of music Mozart wrote, especially with todays listeners. Possibly one of the most moving and famous opera overtures of all time. It is still played alone as a concert piece the world over. In fact, The Marriage of Figaro is considered to be one of the top ten most performed operas worldwide. This might be my personal favorite of Mozart's most famous works. It's such a lively and invigorating piece. It always makes me soar whenever I hear it. 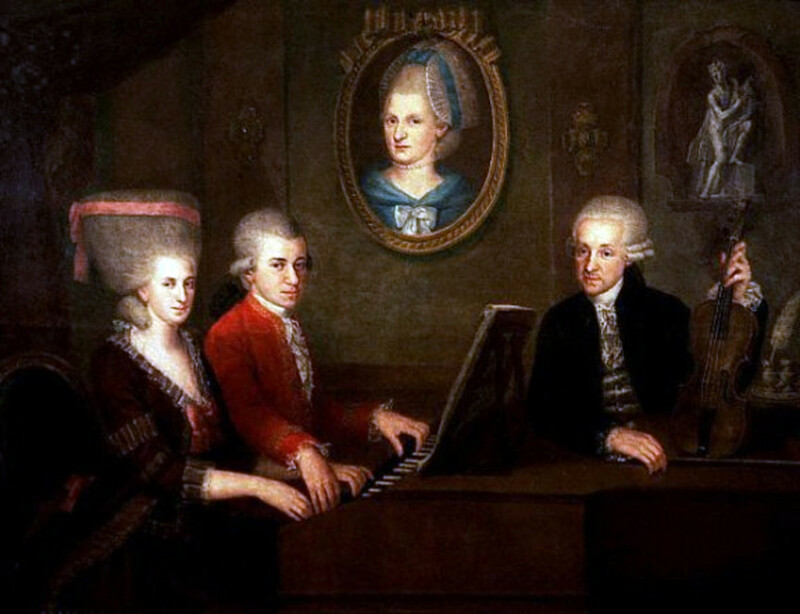 Here we see a Mozart family portrait circa 1780. Seated at the piano is Mozart and his sister Maria Anne. 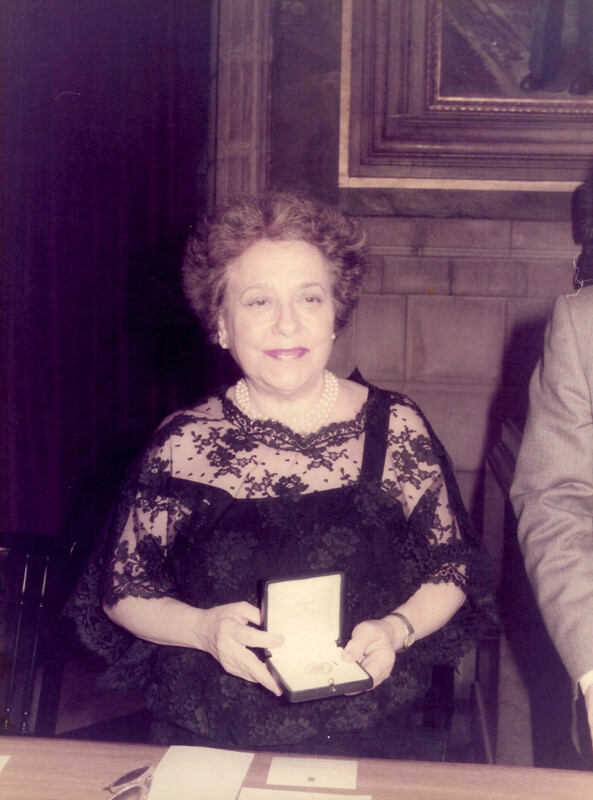 To the right of them is their father Leopold, and in the background is a portrait of their mother Anna Maria. Known formally as Piano Sonata No. 11 in A Major. The piece actually consists of three movements with the rondo coming last, being popularly referred to as the "Turkish Rondo". This piece is often heard on it's own and without the first two movements because of its popularity. This is another great example of Mozart's playful spirit at work. He styled the piece after Turkish "bands" that were popular at the time. It seems strange that these small, "insignificant" pieces end up becoming extremely popular. Piano Concerto No. 21, 2nd Movement "Andante"
Wolfgang's favorite instrument was the piano. Not only that, he was a master pianist himself. And so he wrote his greatest music with the piano in mind. The emotional and stylistic range of Mozart is stunning, and only the piano can really capture that range as he knew all too well. 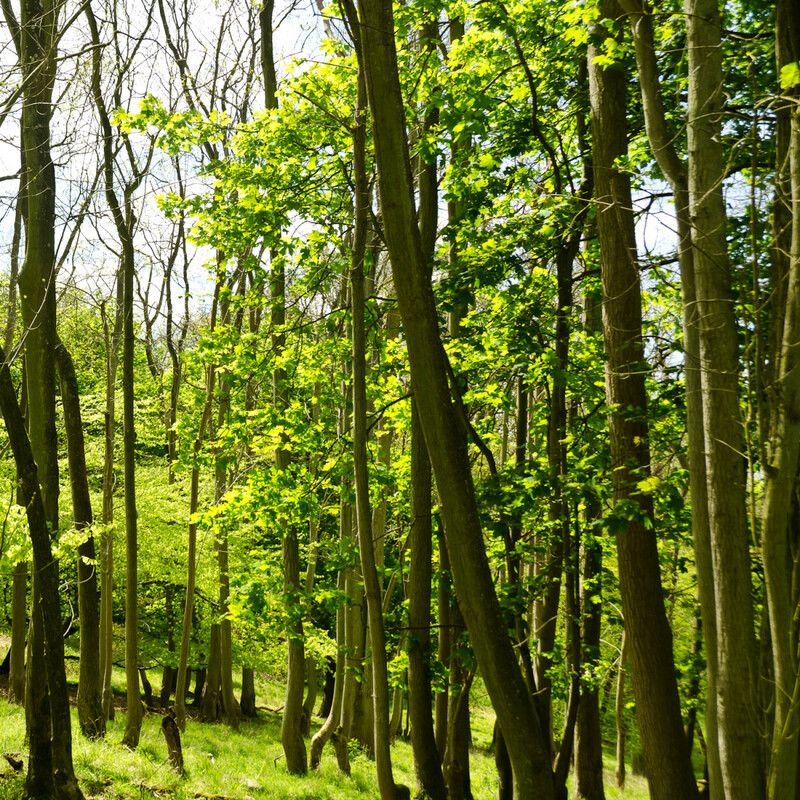 This 2nd movement of his 21st piano concerto shows some of that emotional range exquisitely. Piano Concerto No. 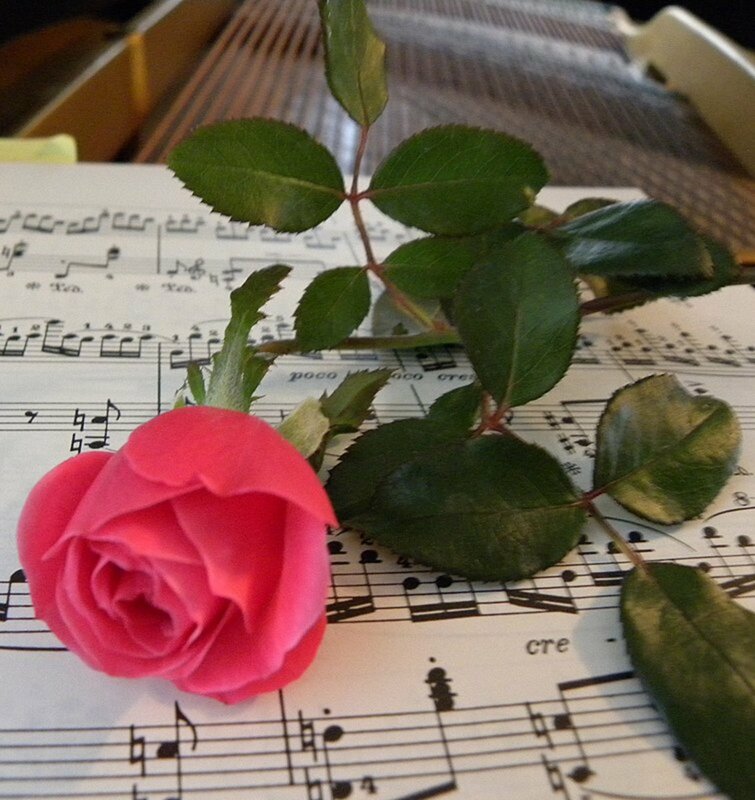 20, 2nd Movemet "Romanze"
Another wonderful example of the heartfelt emotional range of Mozart and the piano. People love these slow, beautiful movements. His 20th piano concerto is one of my absolute favorites and this movement is one of his most famous. It's featured prominently at the end of the movie Amadeus. If you are a Mozart fan, or even just a fan of good cinema, you must see the movie Amadeus. You are doing yourself a total disservice if you have not. Many people of course have seen it and love it. I am one of those people as well. I've seen the movie more times than I can count, as it is one of my absolute all time favorites. It's one of those movies you can watch over and over again and never grow tired of. I own both the theatrical release version of the movie as well as the extended version. Unfortunately you can really only buy the extended version now, but at least they only add scenes in and all the best parts are still there. Not only do you get to listen to Mozart music the whole way through, but you also get to enjoy a wonderful movie and cinematic experience. The acting, sets, costumes, and script are absolutely superb. F. Murray Abraham delivers an amazing performance as Salieri. He even won the Oscar for best actor and the movie itself also took the award for best picture in 1985. Though somewhat fictionalized, the movie still depicts a more or less accurate portrayal of Mozart and his life in Vienna. A definite must see for anyone really. Symphony No. 41 "Jupiter", 1st Movement "Allegro Vivace"
Though Mozart is probably better known for his work with the piano, he could also write a pretty good symphony as well. He seemed to really hit his stride in this regard late in his career. 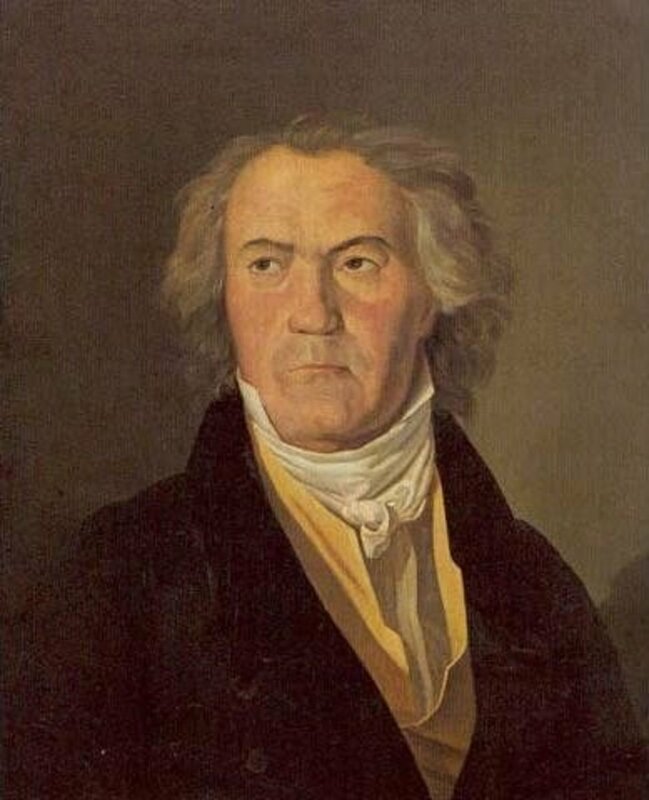 Both his 40th and 41st symphonies are quite famous. Jupiter is considered to be the god of joy or jollity. Listen to this first movement of Mozarts 41st symphony and tell me that it's not full of joy. This one is Mozart through and through. There's a bit of controversy surrounding Mozarts death as well as his involvement with regards to his Requiem. It's not certain how much Mozart finished and how much was finished by a few other composers at the discretion of Constanze, Mozarts wife. 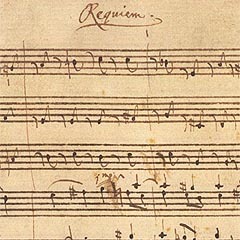 All that aside, it's obvious that the Requiem has the direction and thought of Mozart written all over it. Lacrimosa is one of the most famous and iconic movements from the Requiem Mass and can even be found in modern movies. Some might remember hearing this in the movie The Big Lebowski. It's both beautiful and haunting at the same time. Overture to "The Magic Flute"
The Magic Flute was one of Mozarts greatest successes, not only while he was alive, but to this day. The opera itself is considered to be one of the top five most performed operas worldwide. While the overture to The Magic Flute may not be as popular as the overture to The Marriage of Figaro, the opera itself is. It's another playful and lively overture, and somewhat hard to believe (or not) Mozart wrote this at the same time he wrote the Requiem. Mozart always seemed to have a flair for the dramatic and his overtures never disappoint. Which of These Mozart Pieces Is Your Favorite? Please, I Can't Pick Just One! 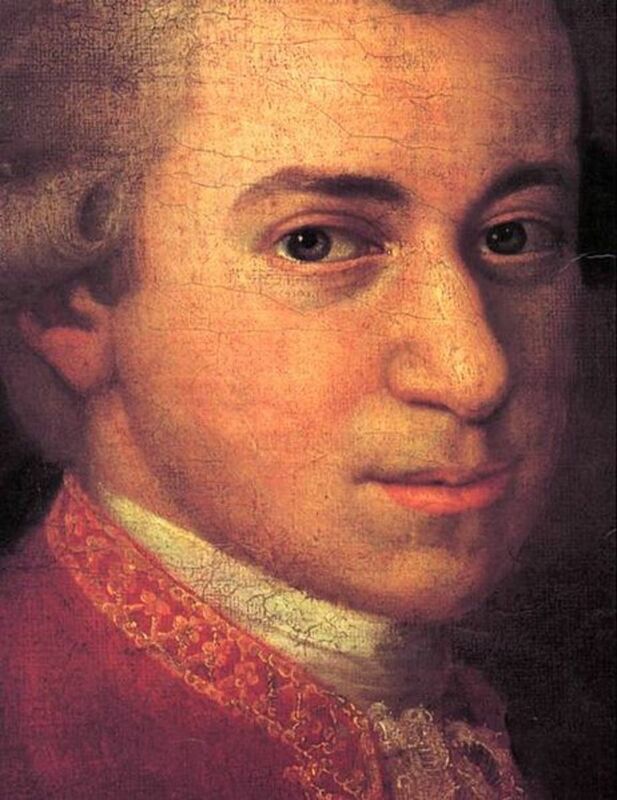 What Do You Think Is Mozart's Most Famous Or Popular Music? My favourite is Cherubino's aria "Voi Che Sapete" from the Marriage of Figaro. The best version is sung by Frederica von Stade. I like turkish march and für elise. Jk..... it is really my initials. Symphony no. 40 4th movement is also famous. Thank you for this list. One that I also like is the oboe concerto, K 314. Symphony 40, 3rd movement is also amazing! For me the most "famous" piece by Mozart is definetly the Requiem. This is no only due to the fact that it is his last composition, but also the myths which surround the piece!